In the old days, way before the computer age, people used to plan newspaper layouts by hand—using cut-outs and drawing boards, swapping the articles, headlines, and photographs around. Now we have digital tools, and still the job is not always super easy. But it can be made easier with the right templates. 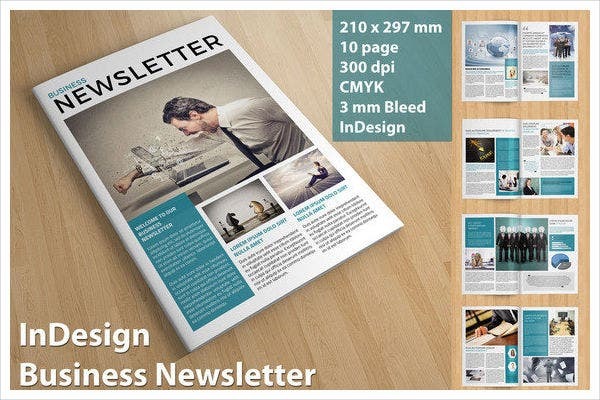 Newspaper and Newsletter Templates are popular everywhere these publications are made—at schools and universities, workplaces, and even professional publishing houses. 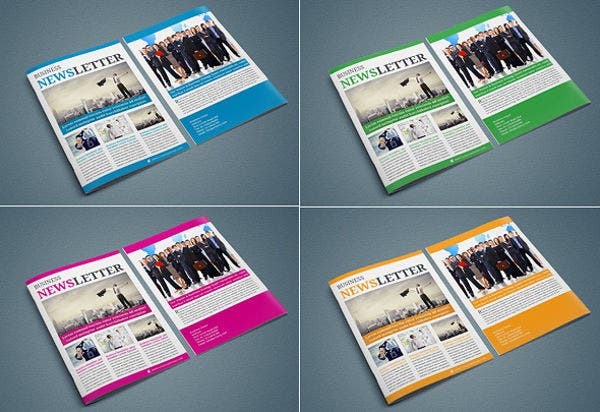 If you’re planning to publish a periodical for any reason and can’t seem to find an efficient way to imitate the pros, these printable templates we offer will help you out. These can be downloaded for free or licensed at a nominal cost and can be edited in the illustrator software of your preference (Illustrator, InDesign, or Photoshop). Everything publishable has a template behind it. It’s usually the single best strategic tool to publishing a lot and publishing well. The benefits are obvious, and there is no downside we can think of. 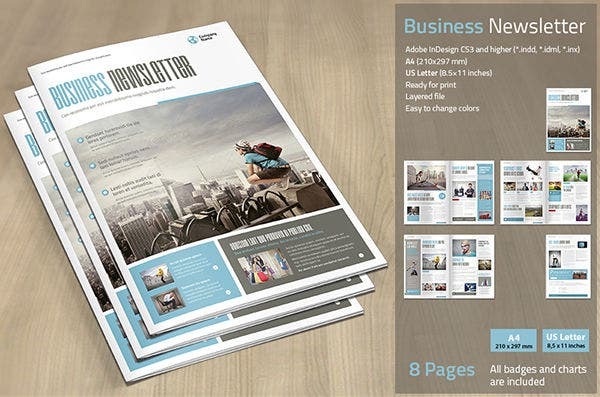 A template frees you up to focus your creative energies on the content production. 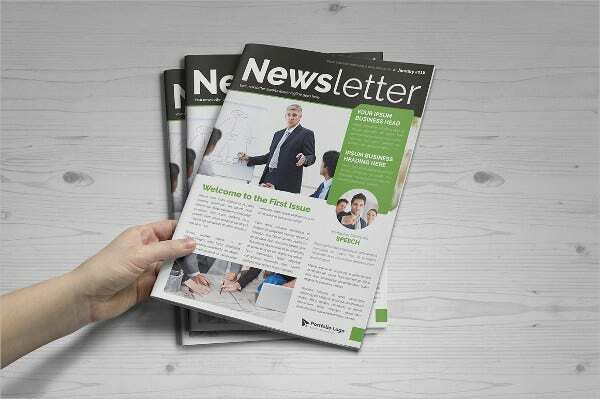 A good newsletter or newspaper template is a multipurpose tool. 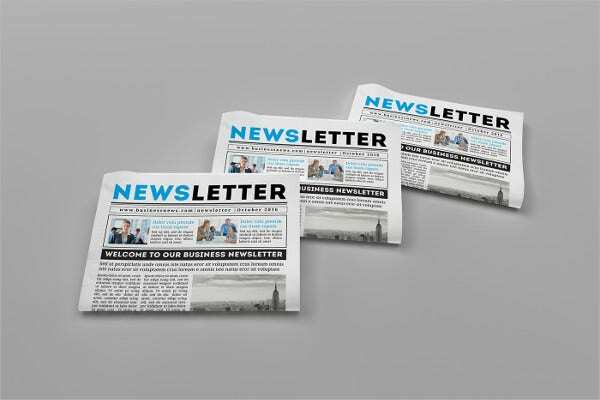 you’re sending out a weekly or monthly newsletters to your news blog e-mail sign-up list. 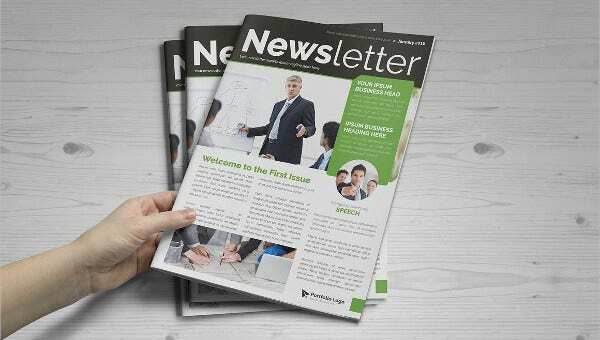 Or any other time you will have to arrange information and graphics to be read as a report, and you have no idea where to start, or you would like to streamline your publication process. they can be used as an advertising tool as a whole. includes cartoons and crossword puzzles in a separate entertainment section and may contain ads but is not an advertising entity itself. 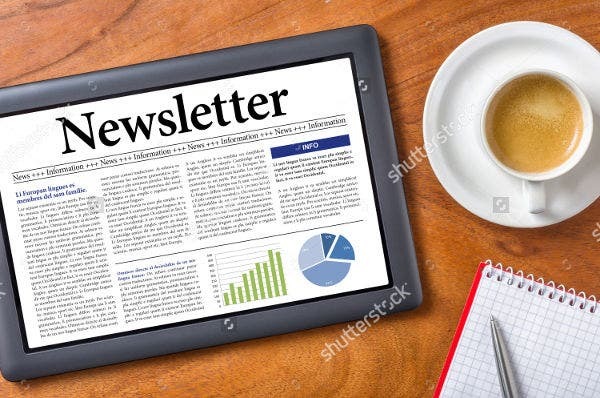 The templates we have in store can help you out whichever it is you’re publishing, since the key differences are in the content, features, readership, and frequency and not in the layout. 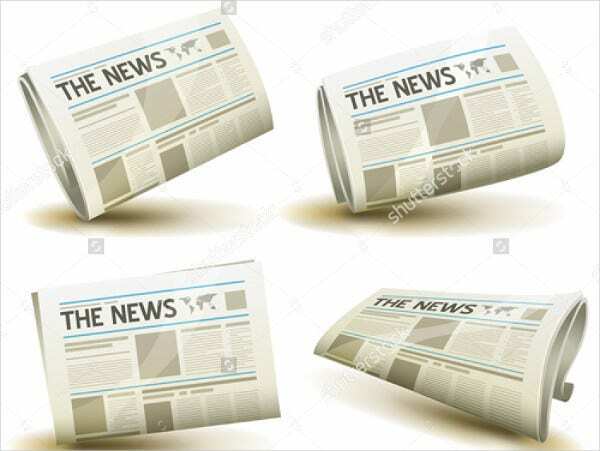 Since a typical newspaper contains such a varied amount and type of day-to-day information, it’s not usual to have a set template for it. 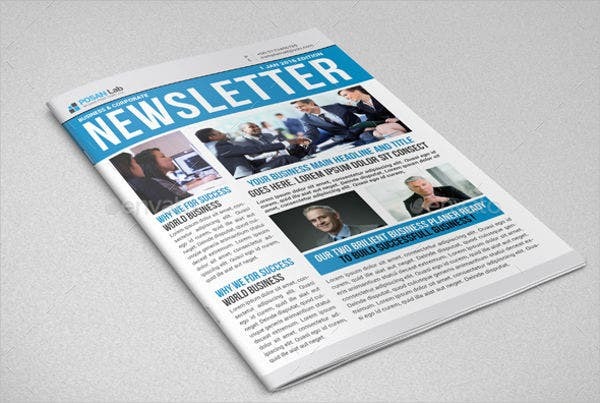 Newsletters, however, could make good use of a well-chosen template. 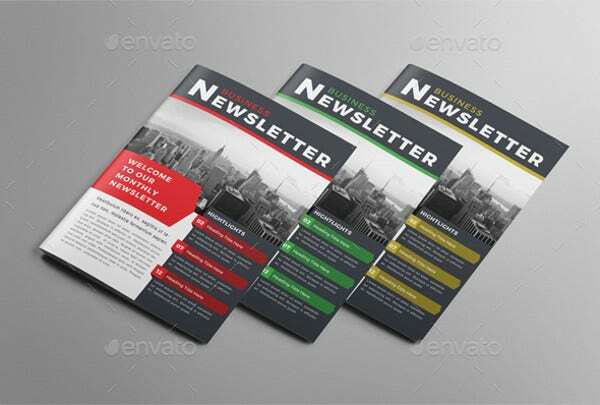 Schools and offices will find the multipurpose newsletter template a good place to start, but we also have printable newsletter templates for presentations, helpful when preparing official business reports. Whichever outline you choose, it’s hard to miss your mark if what you’re looking for is a professional-looking arrangement that works.